From welding and robotics to puppy and EMT training, Austin area schools offer a little bit of everything. KVUE's Daybreak team started a new series called "Back to Class," which highlights some of the more interesting courses offered in Central Texas schools. From welding and robotics to puppy and EMT training, local schools offer a little bit of everything to students. Here's a look at some of the more interesting classes offered at Elgin, San Marcos, Wimberley and Hutto High Schools. Elgin High School offers a welding program that is preparing their students for a bright future in the industry. It's a trade agriculture mechanic students at Elgin are getting really good at. They spend more than half their day practicing. When Elgin welding students graduate, they'll have a high school diploma and earn an associates degree in welding through Austin Community College, along with a professional certification in welding. San Marcos High School's career and technical education program is preparing high school students for the workforce. The school offers two courses in helping students interested in health-related fields get their feet wet. These programs go a long way. 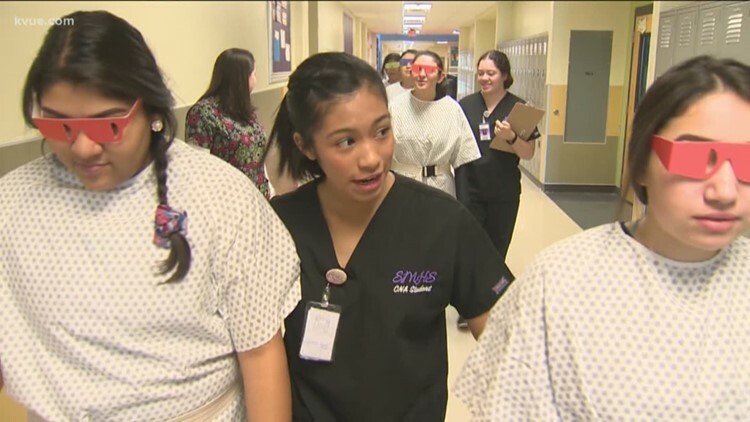 The CNA and EMT classes are hands-on courses at San Marcos High. The certified nurse's assistant students learn proper elder care, so that when they graduate they are ready to earn a living as a CNA. The EMT students are also well prepared during the school year, and upon graduation are ready to begin a career as an emergency medical technician. 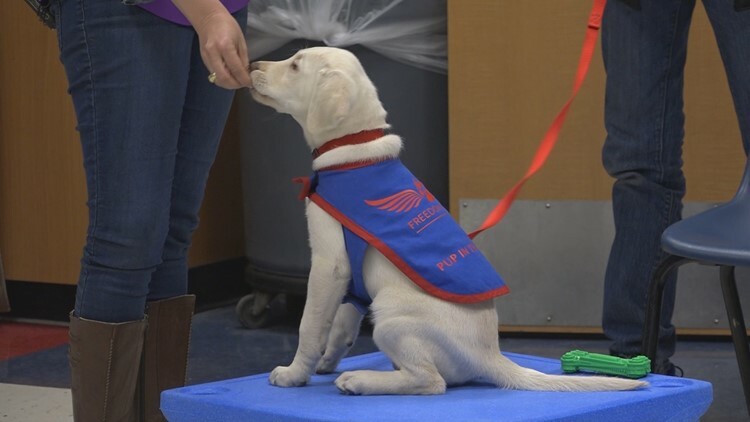 Wimberley High School has a unique spring semester program that is giving students the chance to train puppies to eventually become diabetic alert dogs. Part of the training involves using platforms that are slightly off the ground. The kids use these platforms to keep the dogs still and in one place while teaching them commands such as sit, lay down and stand. The end goal, after being with these students for 16 to 18 months, is for the dogs to go to their own school to be trained and possibly become certified diabetic alert dogs. 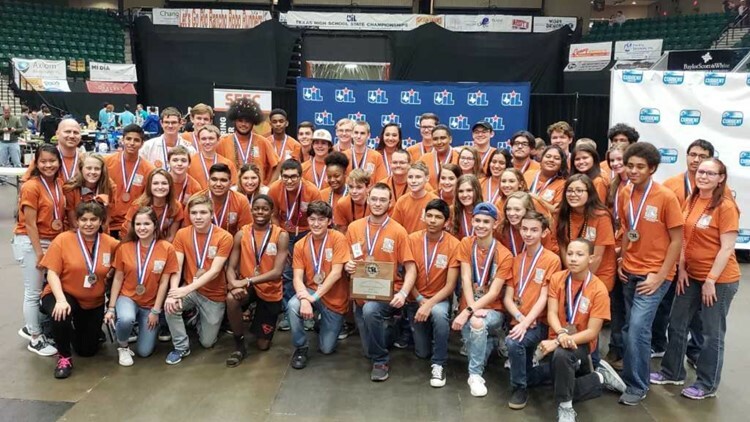 Whether it's academics, the arts or sports, the students at Hutto High School have proven to be some of the best of the best in Central Texas, even when it comes to their robots. Central Texas schools seem to be offering more creative classes to students for whatever their passion may be. Be sure to follow along with the KVUE Daybreak team for more fun adventures.